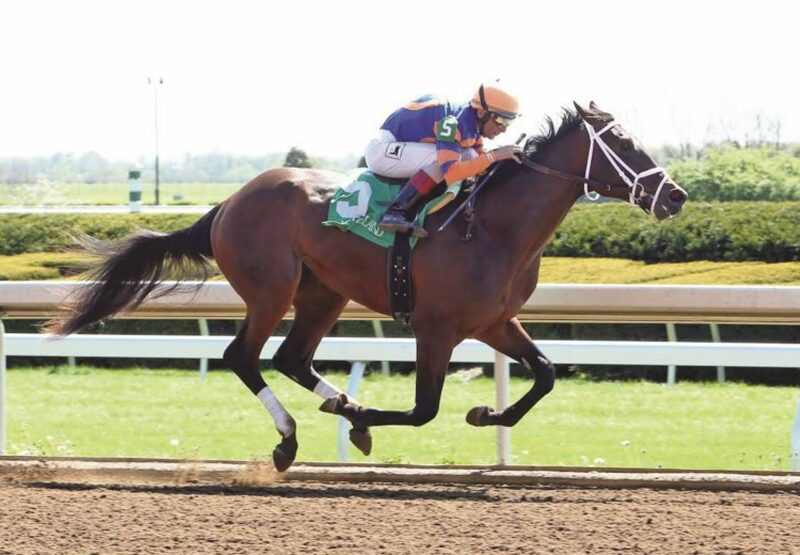 Former Champion US 2YO Uncle Mo has wasted no time posting his first winner with this first runner when exciting colt Outwork (2c Uncle Mo x Nonna Mia, by Empire Maker) saluted at Keeneland on Thursday. A homebred for Mike Repole’s Repole Stables prepared by Todd Pletcher, Outwork found the front and then powered clear to win the four and a half furlong maiden by two and a quarter lengths with Johnny Velazquez in the saddle. 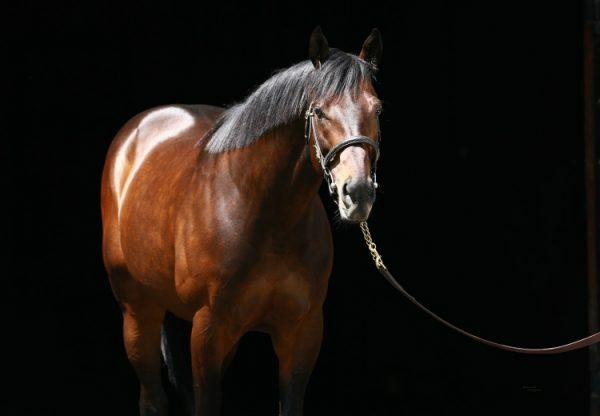 The win was a fitting one as the same connections also campaigned Outwork’s sire Uncle Mo, who was the dominant juvenile of his generation scoring powerhouse Grade I wins in the Breeders Cup Juvenile and Champagne Stakes. 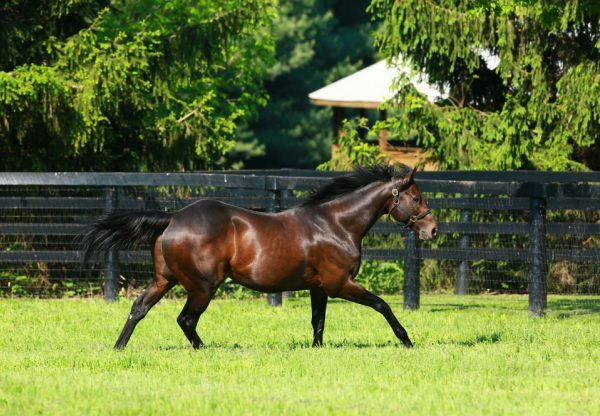 Outwork is the second winner for Grade I placed Nonna Mia, a half-sister to Grade II winner Cairo Prince. 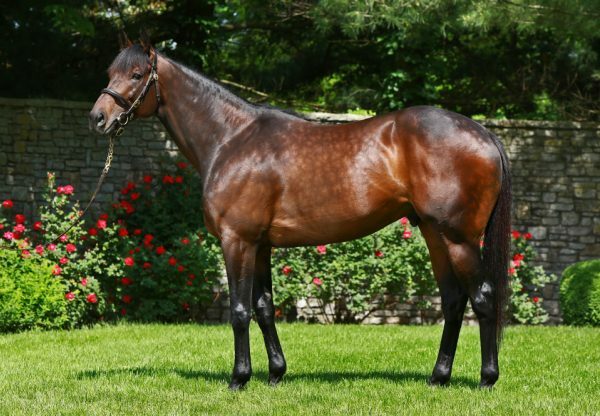 Uncle Mo starred at the OBS Spring Sale of 2YO’s earlier this week when a colt from Rhiana sold for $325,000 and interestingly was bought by Jonathan Thomas as agent for the Repole Stable. His first Australian bred yearlings have been offered at Southern Hemisphere sales this year selling for up to $140,000.